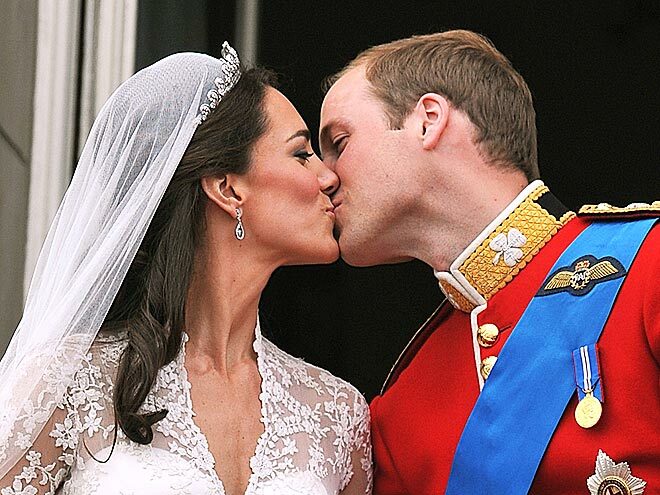 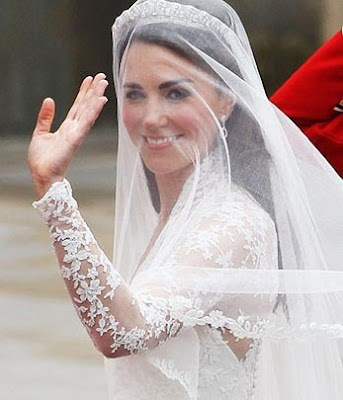 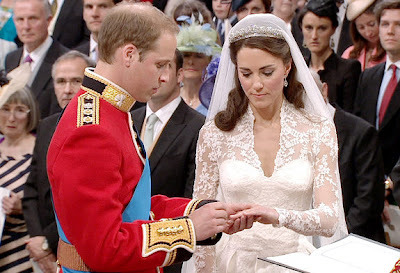 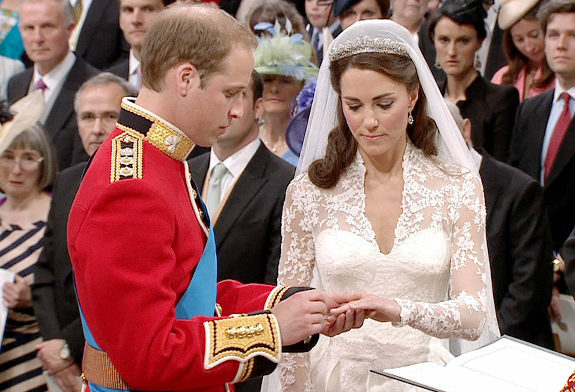 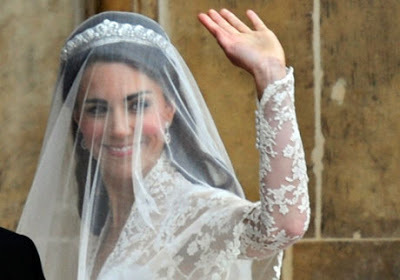 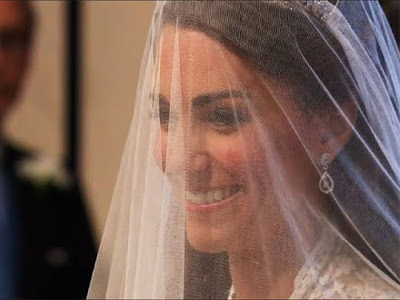 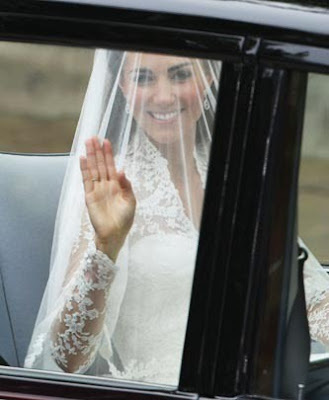 Japan Sumo: UPDATED AGAIN*: Kate Goes With Sarah Burton For Alexander McQueen With Cartier Tiara & Matching Earrings. 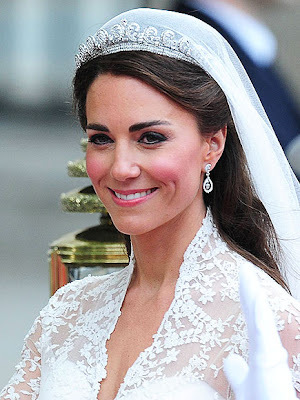 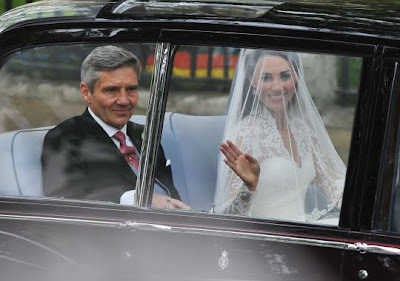 UPDATED AGAIN*: Kate Goes With Sarah Burton For Alexander McQueen With Cartier Tiara & Matching Earrings. 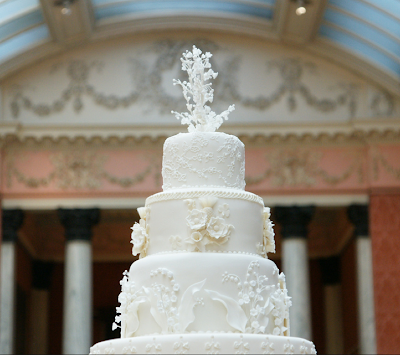 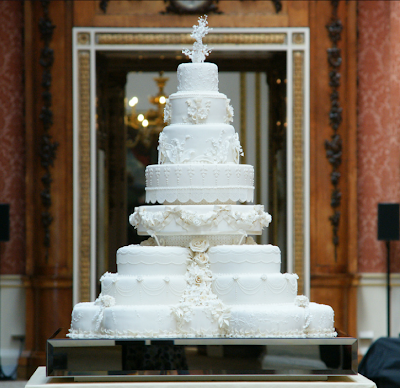 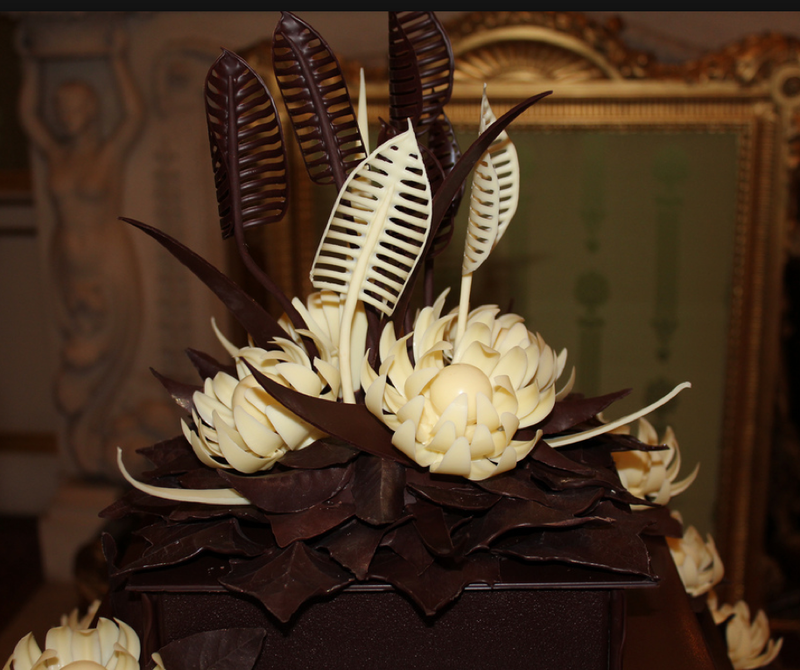 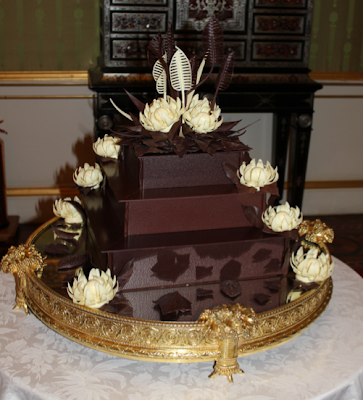 *UPDATED PICS now include the cakes, the reception dresses, the ugliest hat and more. 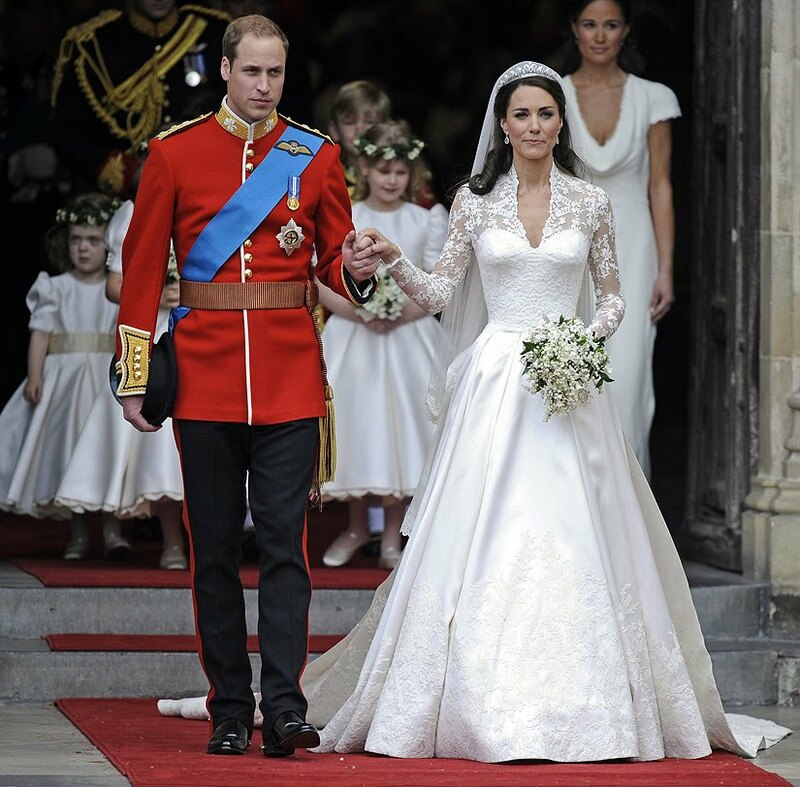 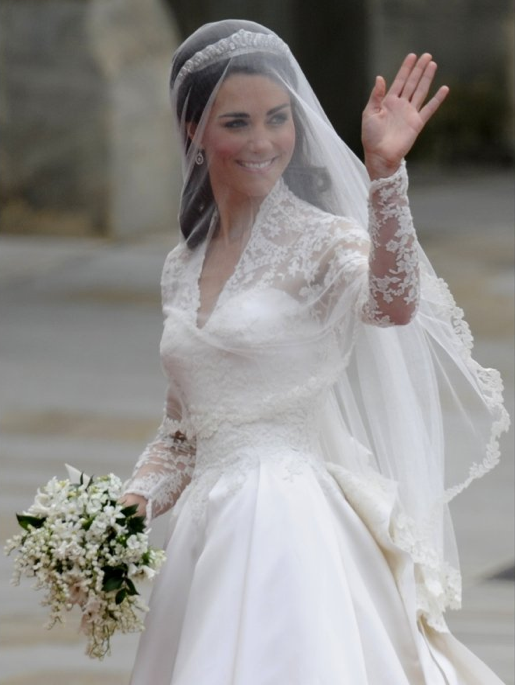 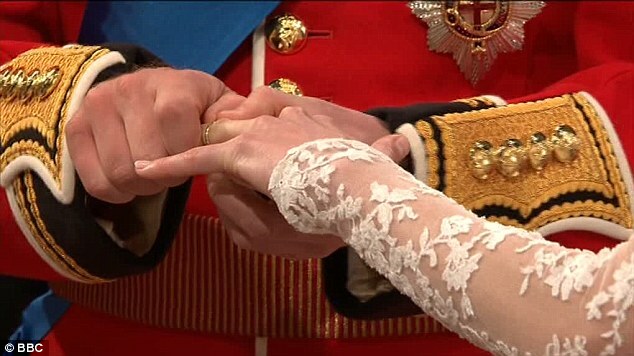 The dress was by Sarah Burton for Alexander McQueen. 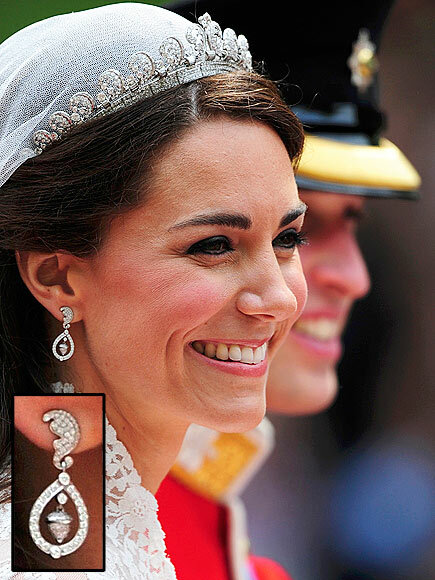 She donned the Cartier ?halo? 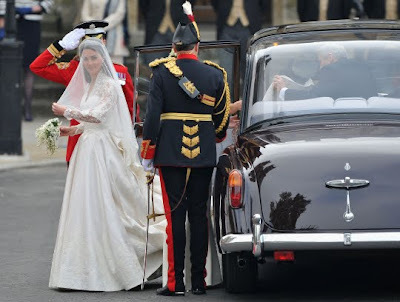 tiara, which was made in 1936 and given to the Queen as an 18th birthday present. 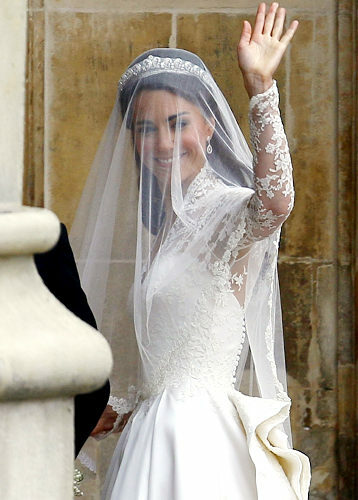 And she's got the wave down cold. Her earrings were custom-made by Robinson Pelham to match her tiara and were a present from her parents. Kate's wedding ring, which seemed to have given William a bit of difficulty in the slipping on, is a band of Welsh gold by Wartski. 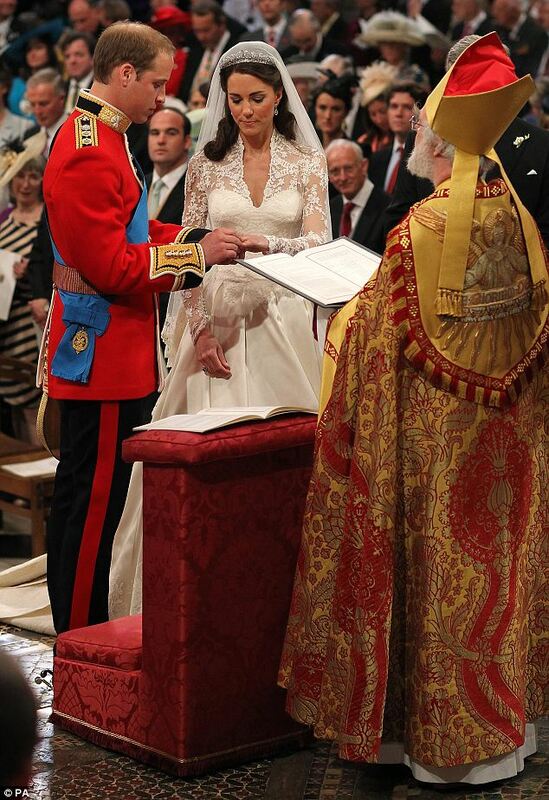 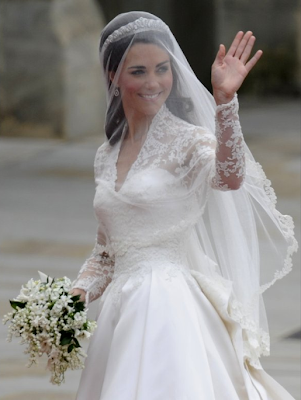 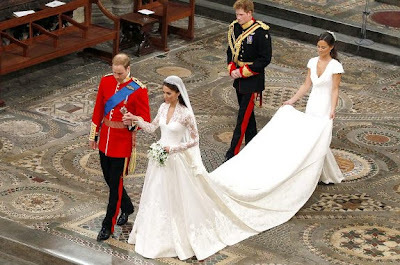 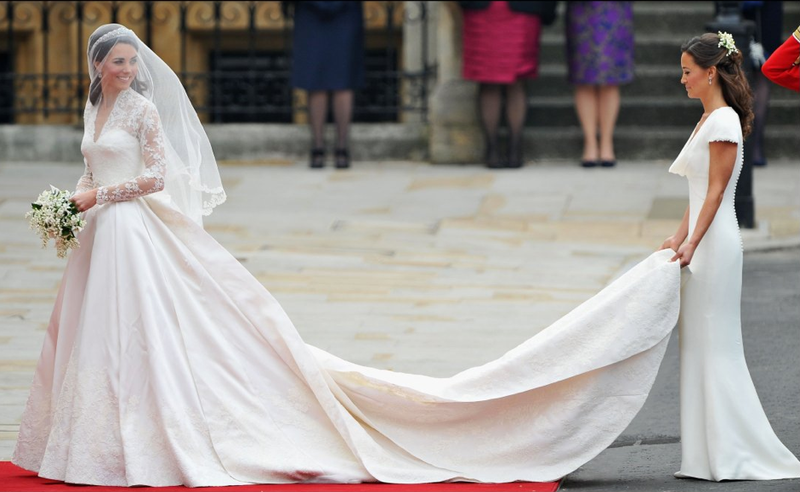 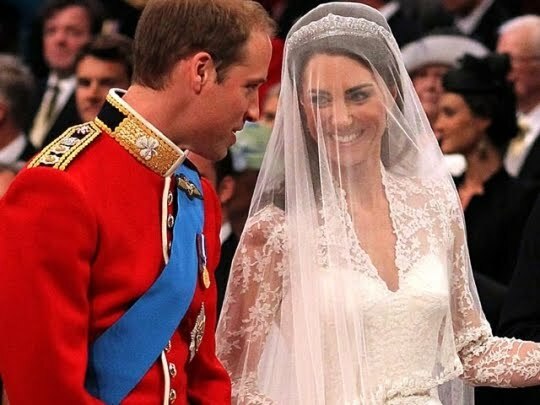 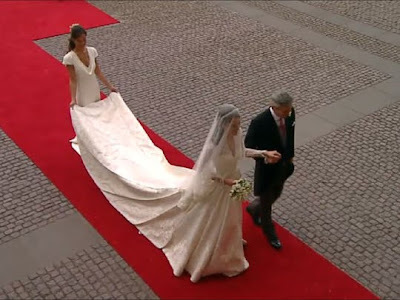 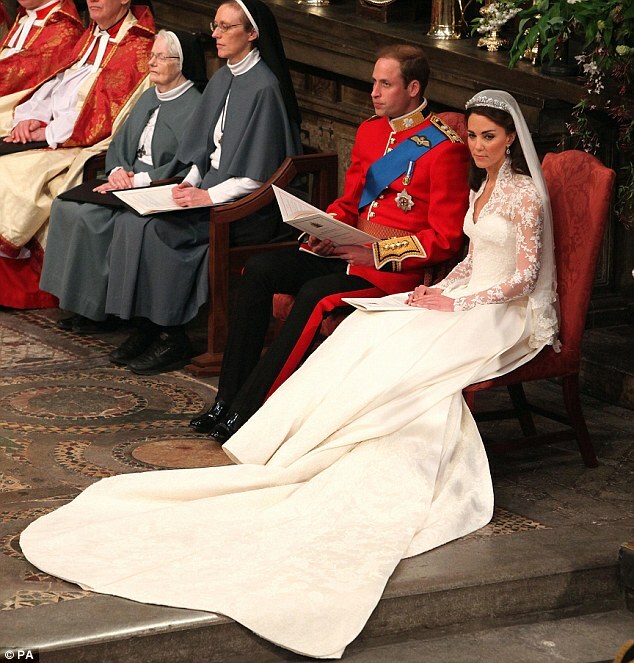 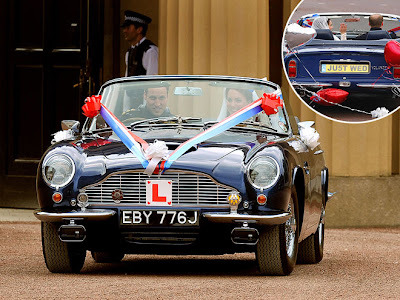 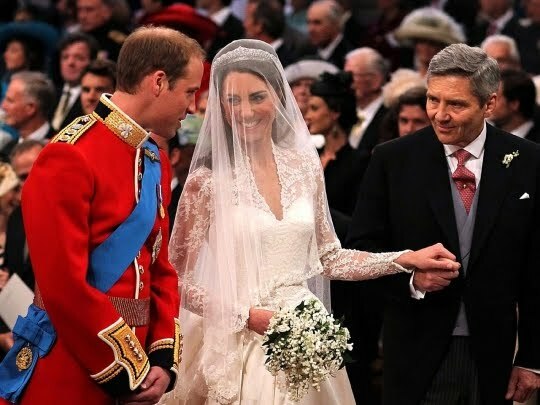 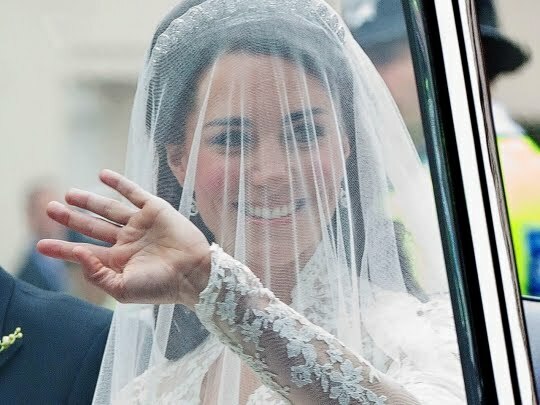 No doubt, Kate Middleton, now being referred to as "Catherine," looked every bit like Royalty as she walked down the aisle. 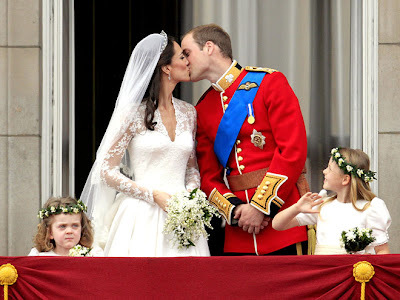 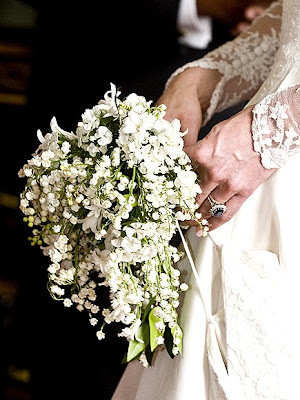 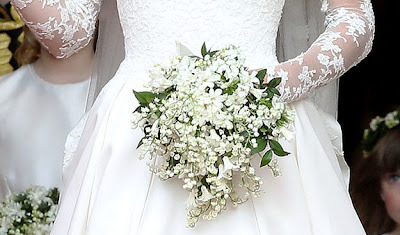 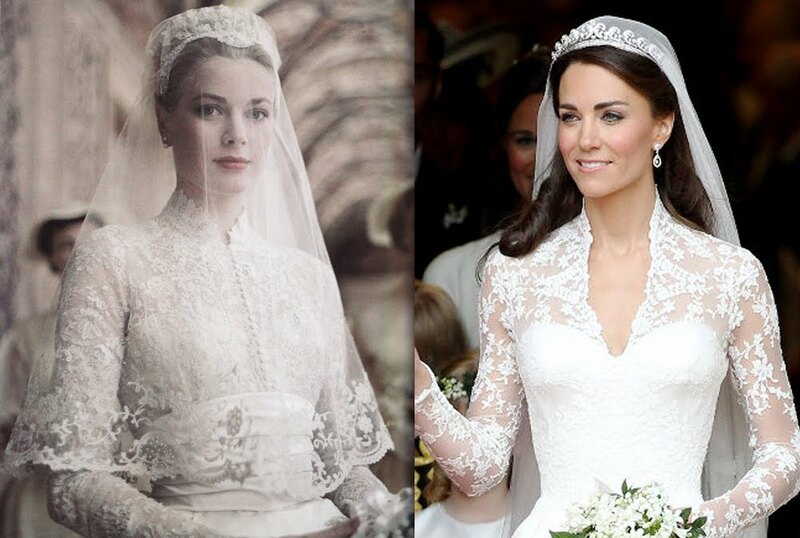 above: Her bouquet consisted of myrtle, lily-of-the-valley, sweet William and hyacinth.